File Kelsea Franzie Lighthouse Park, Grouse Grind and Lynn Canyon and the Capilano Suspension Bridge are all great options. Now, I know we’re all broke university students, but we all need to get out once in a while and see everything the transit system has to offer. So, here’s a list of actually affordable ideas for those days when you just want to get away from the mess that is your academic life. If you’re an art enthusiast or if you just want to try something different for once, Vancouver has got you covered! Visit the Vancouver Art Gallery, walk the Seawall to look at outdoor art or even visit the Eastside Culture Crawl happening between November 15 and 18. All of this has free admission! Yes, this is more of a summer activity, but you could still venture out in the rain, rent some bikes and go around Stanley Park. The fog over the trees will give you the perfect fall aesthetic for photo-ops as well. The rain can get you dreary, but what better way to turn it into a positive memory than some fun and frolic at QEP? This activity is free! All you need is a couple of pals and the will to go outside. A big plus of living on the coast is that some days you can just sit by the water and stare out into the void while you contemplate metaphysics. If you’re a water aficionado, you can take the False Creek Aquabus or the Lonsdale Quay Seabus, neither of which will cost you any more than $5. Feeling adventurous? Go on a hike alone or with some friendos. Exercise and beautiful west coast scenery await your soul! 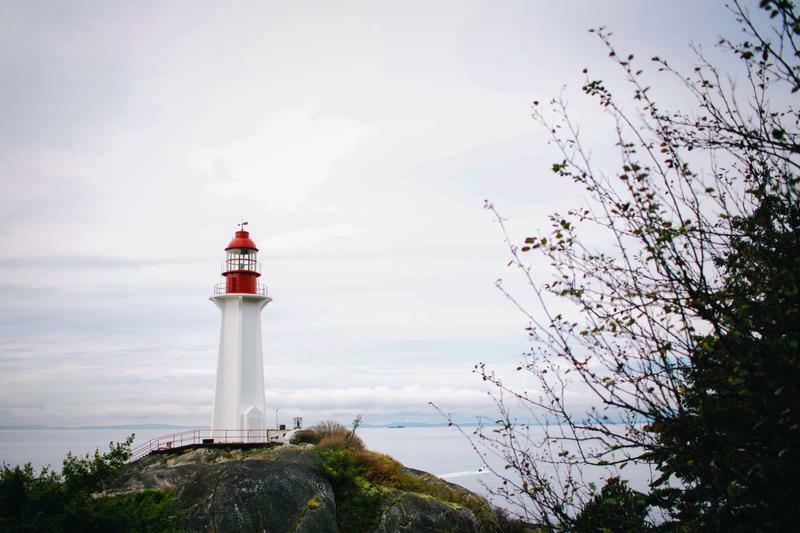 Lighthouse Park, the Grouse Grind, Lynn Canyon and the Capilano Suspension Bridge are all great options. If you want to chip in a little extra buck, I strongly recommend road-tripping on the Sea-to-Sky Highway or getting on a ferry to any of the nearby islands from Horseshoe Bay. Bowen Island is 10/10 recommended by me; it has a place called Snug Cove – how great is that? And if you’re feeling truly in need of some inspiration, hop on a random bus and see where it takes you (and maybe you can even use the same philosophy with life, but don’t quote me on this).